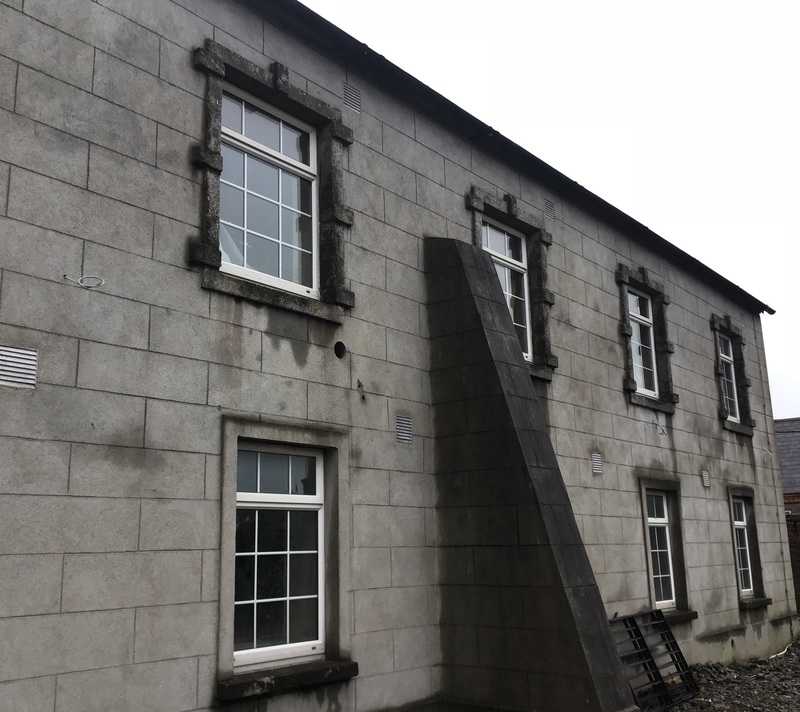 We will be finishing the Enniscorthy Courthouse in the next few weeks, coming up on its 200th year anniversary the old courthouse has been renovated to house offices for Wexford Co. Co..
We are currently completing work at Johnstown Castle and Visitor Centre in Wexford. 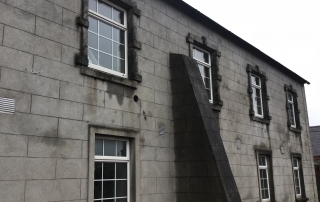 This is part of a €7.5 million development of the estate that was gifted to the State in 1945. 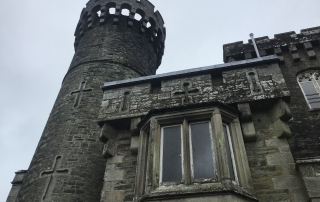 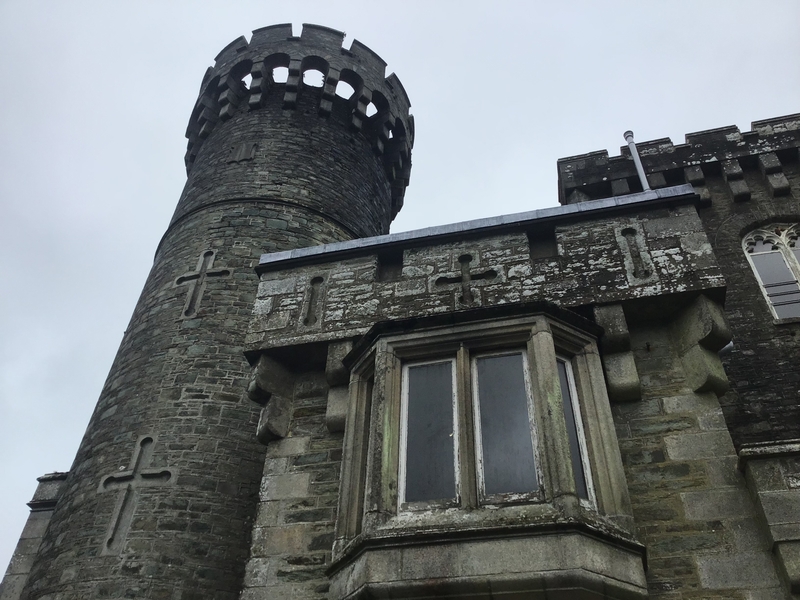 This will be the first time the castle will be open to the public to explore. 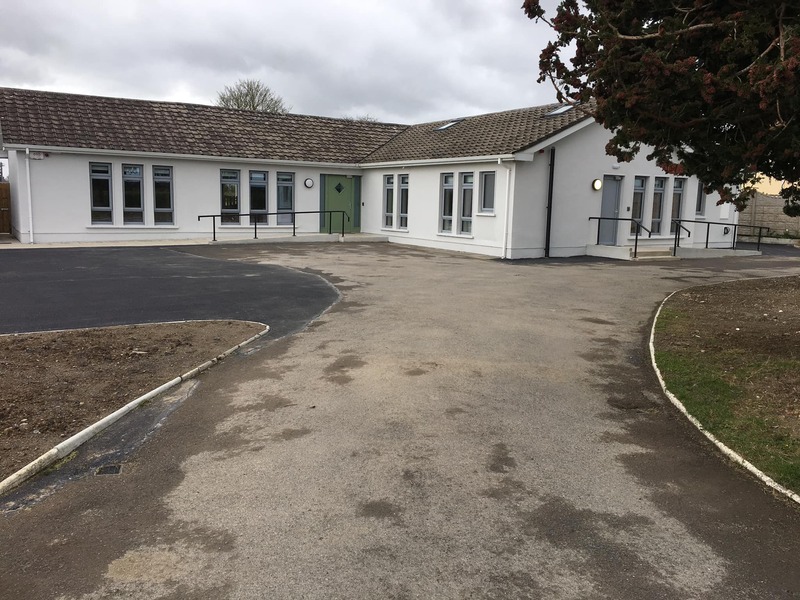 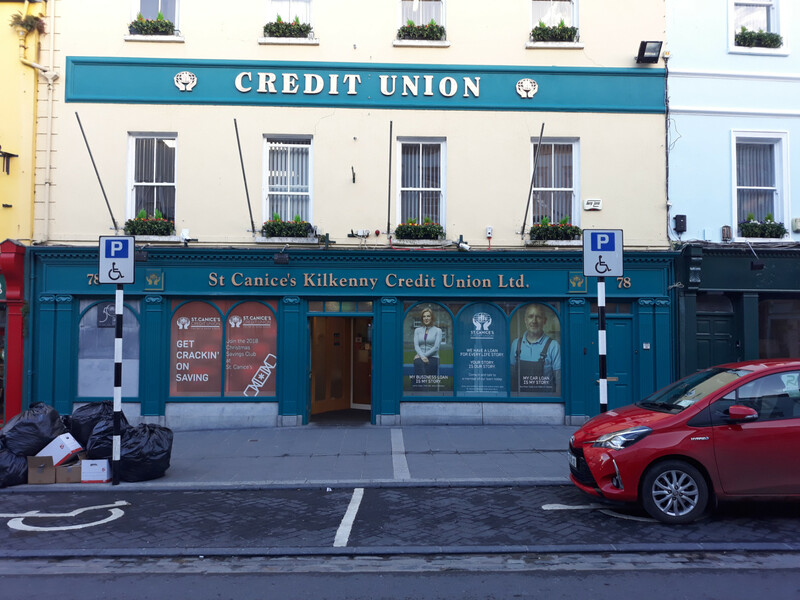 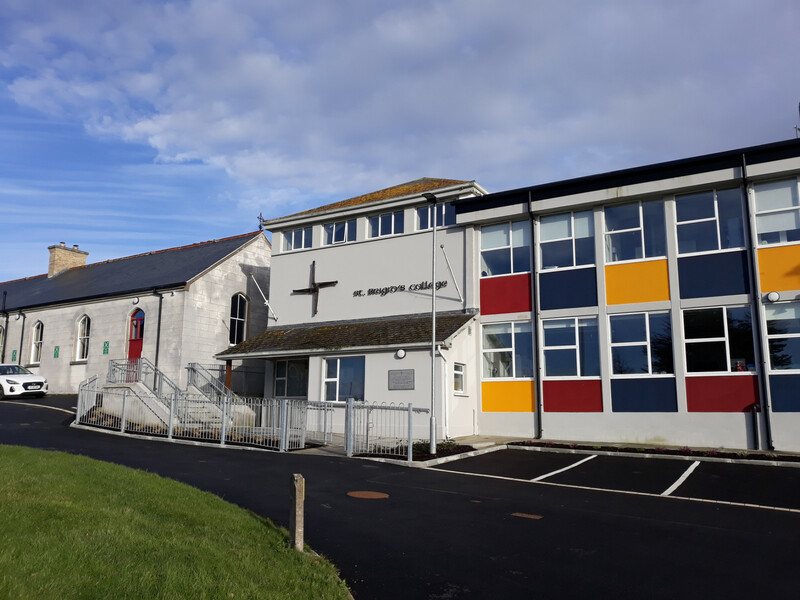 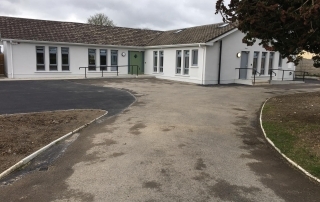 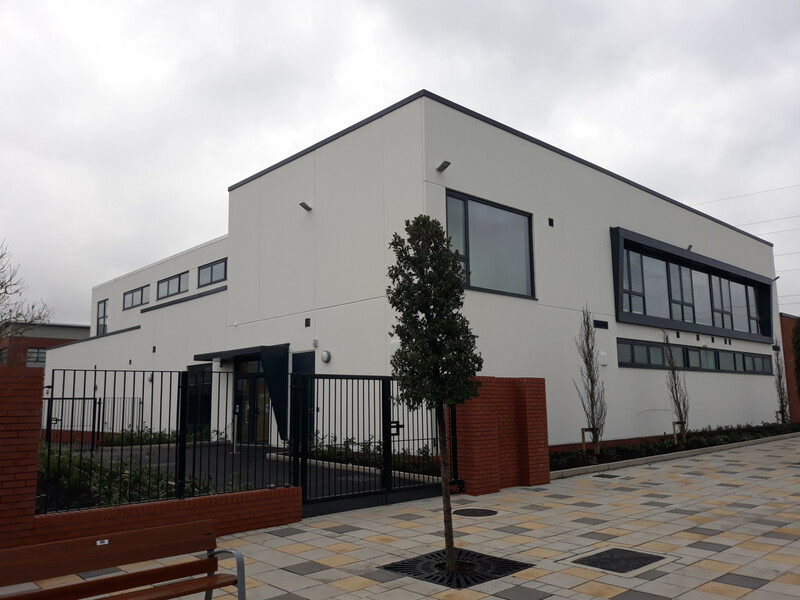 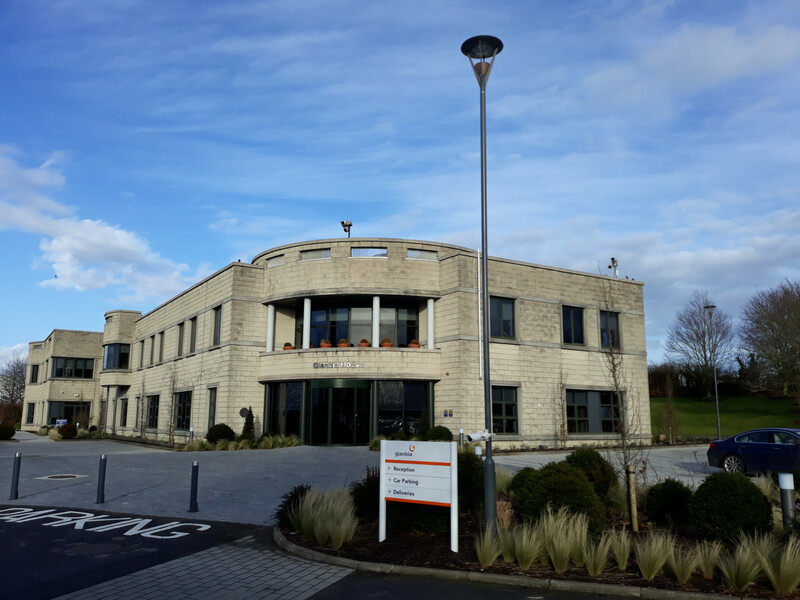 We have recently complete the electrical work to Tullow Respite House, it will provide care to the children and parents of Carlow and Kilkenny. 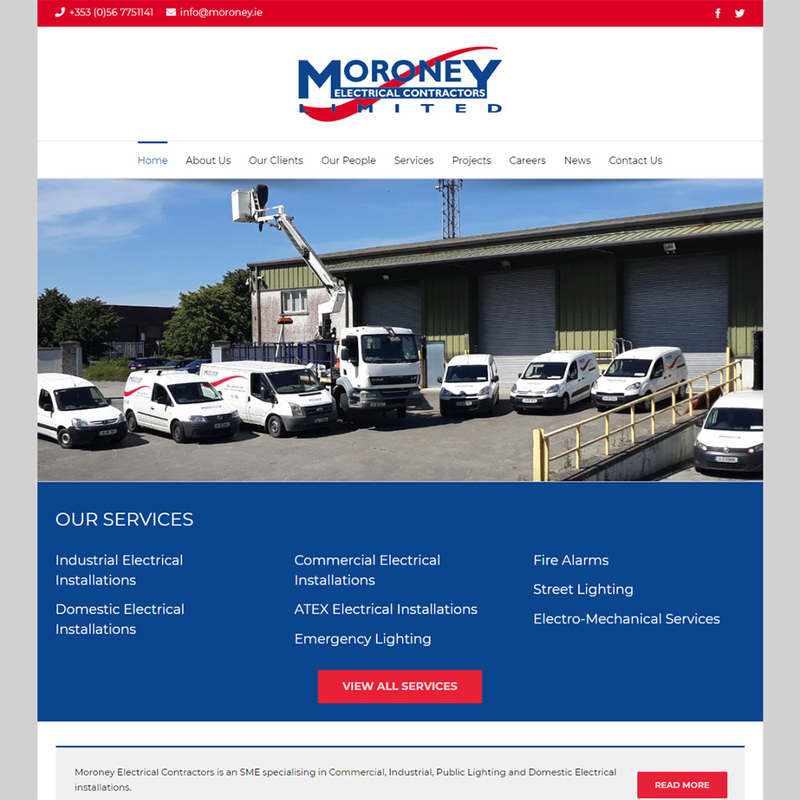 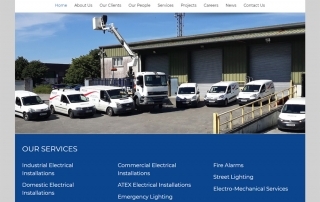 Welcome to our brand new website, watch this space for all our news and regular Company updates.